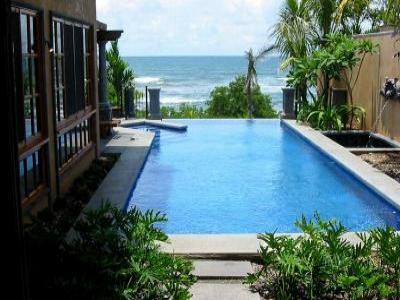 Private Upscale Villa-75 meters from the beach!!! 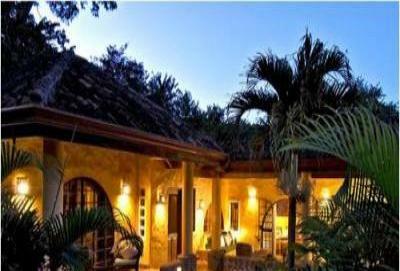 Paradise on earth! 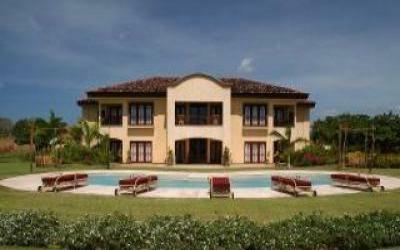 Beautiful 4BR oceanfront home overlooking the ocean. 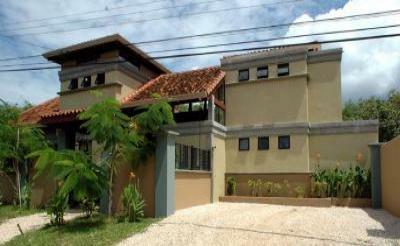 Casa Papaya is a three story custom home. 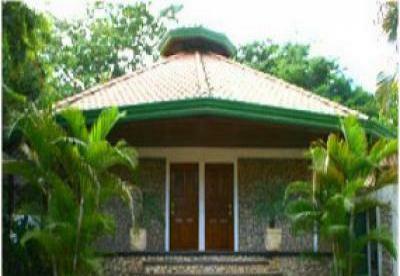 House located at 100 meters from Tamarindo Beach. 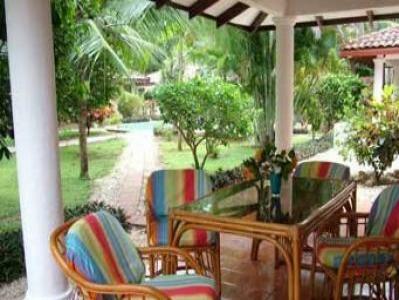 Casa Redonda is a two bedrooms two bath house with pool. 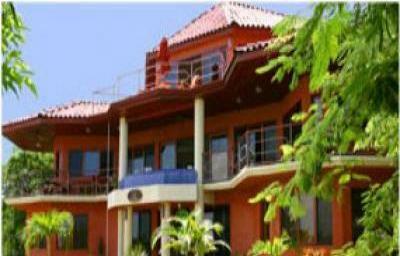 Beautifull 3 bedrooms house, located at 150 meters from the beach. 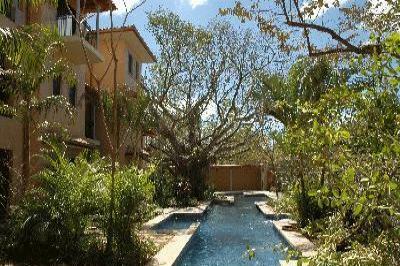 New condo right in Tamarindo close to shopping 5 minutes from the beach! Harry's, El Escondite ~ FREE SURFBOARDS & BIKES! 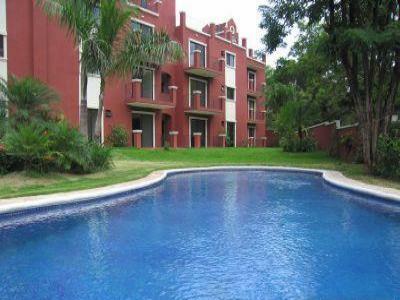 A secluded hotel of separate studio apartments. 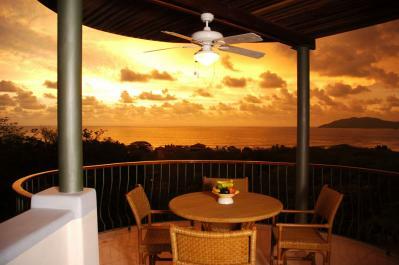 Full kitchen, walk to beach. 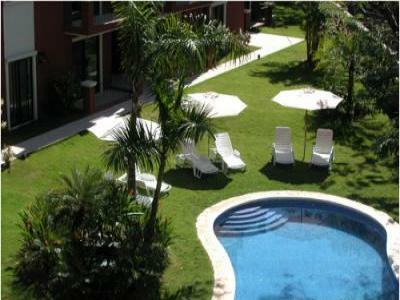 Luxury comdominium located at Playa Tamarindo. 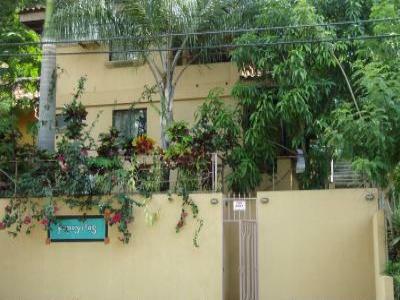 Its strategic location allows you to stay in a quiet environment .